NEW this Season ! Friday Ice Cream Socials ! 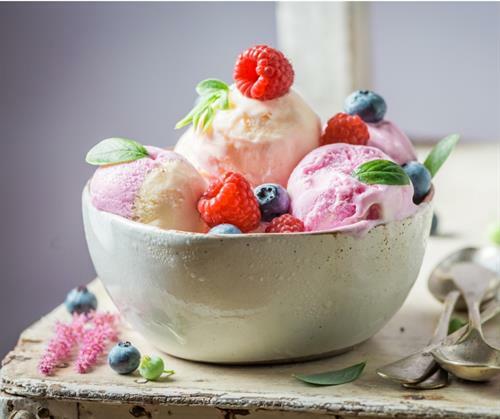 Buy a scoop of Scottish Highland Creamery ice cream and get a FREE seasonal fruit topping. Start a weekly tradition. What better way to end the week and kick off the weekend!